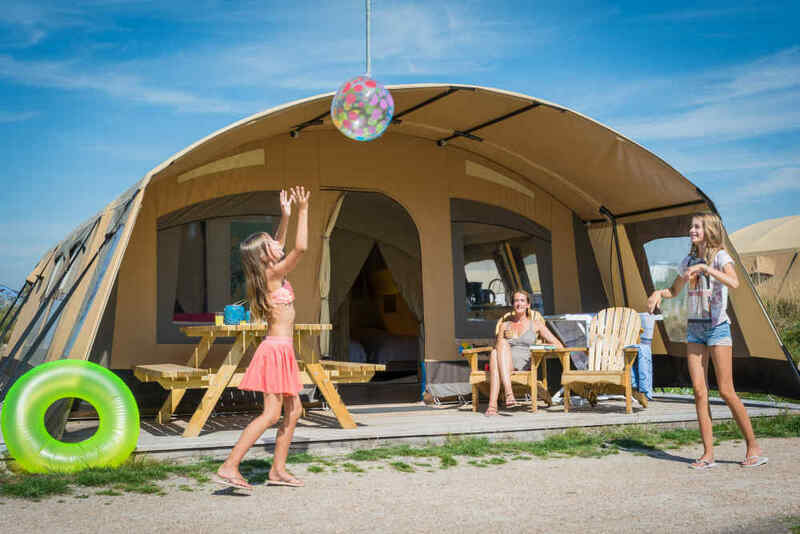 Campsite Loodsmansduin: Holiday in the dunes of Texel! 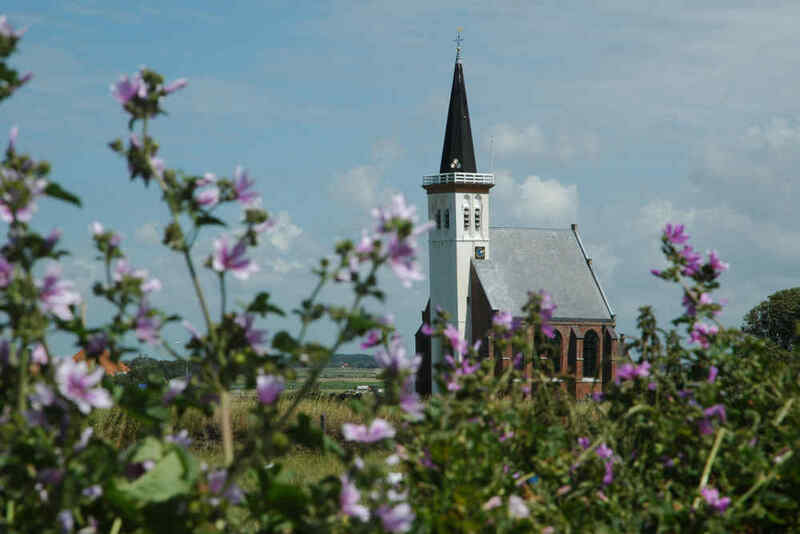 Unwind at Loodsmansduin in National Park Dunes of Texel. Set in heather covered dunes, this campsite offers big pitches for tents and campers, luxury furnished tents and chalets. Facilities in the cosy centre include an outdoor pool, restaurant and playground. 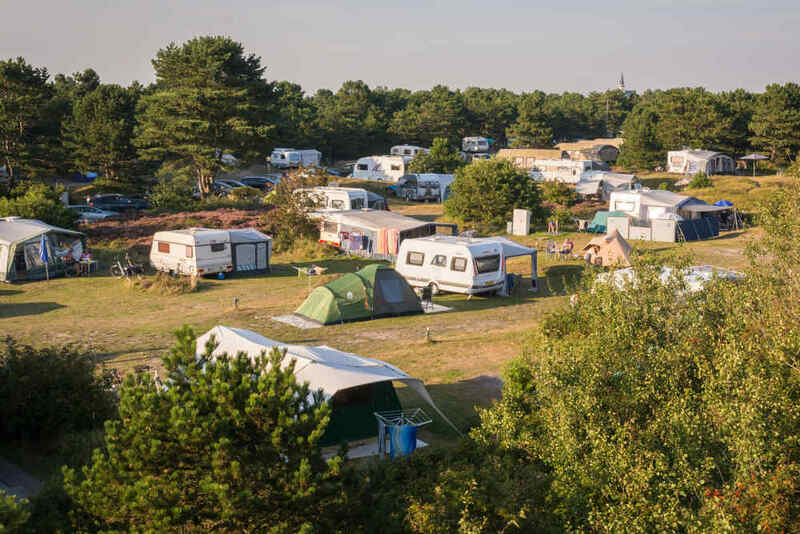 Campsite Loodsmansduin receive a 8.9/10 based on 6454 reviews. 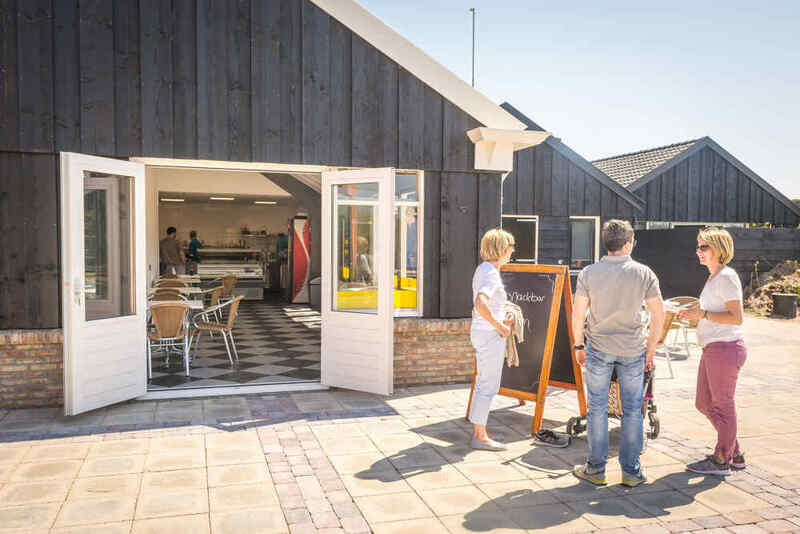 Situated in the central square of the campsite is the cosy, inviting restaurant of Campsite Loodsmansduin. Here, you can enjoy lunch, dinner or chill out on the patio and take in the hustle and bustle around you. The professional recreation team, heated outdoor pool with sunbathing area and playground are also located in this square. 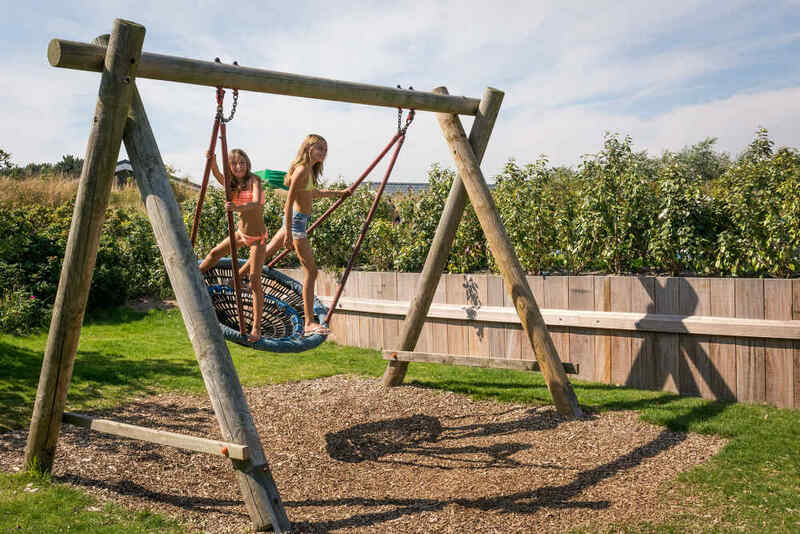 For kids, the whole park is one big, fantastic play area. They can go wild on the playground but also in the dunes and pine groves. After all that healthy sea air, they will sleep like a stone. 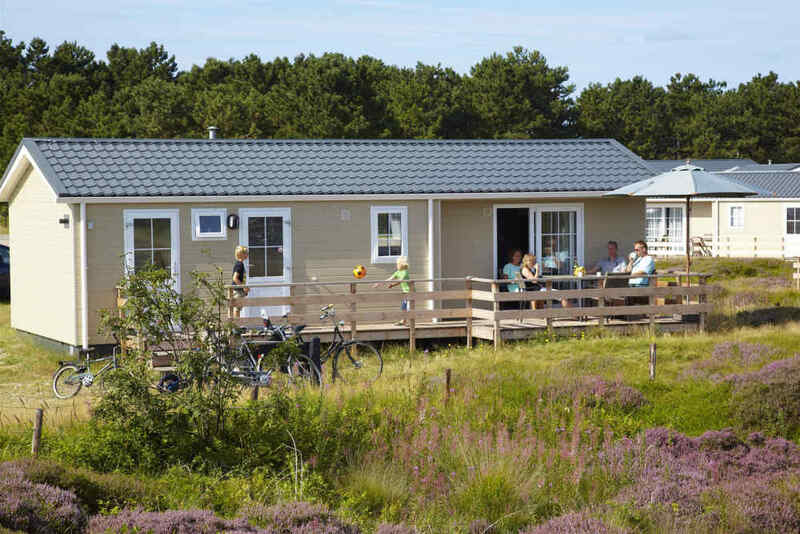 Stay at Campsite Loodsmansduin in your own tent, caravan or camper. Its rolling dune setting offers lots of privacy. 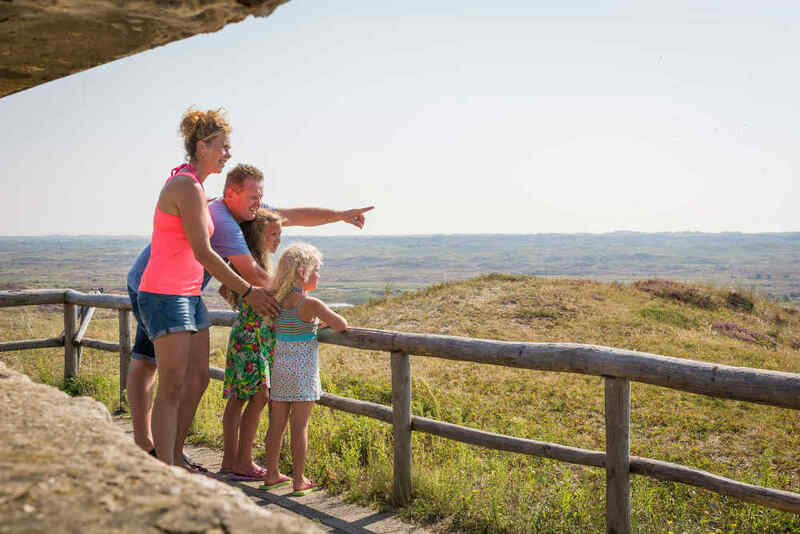 Will it be a sheltered spot in the dip of the dunes or somewhere a little higher up so you can enjoy the stunning panoramic views? 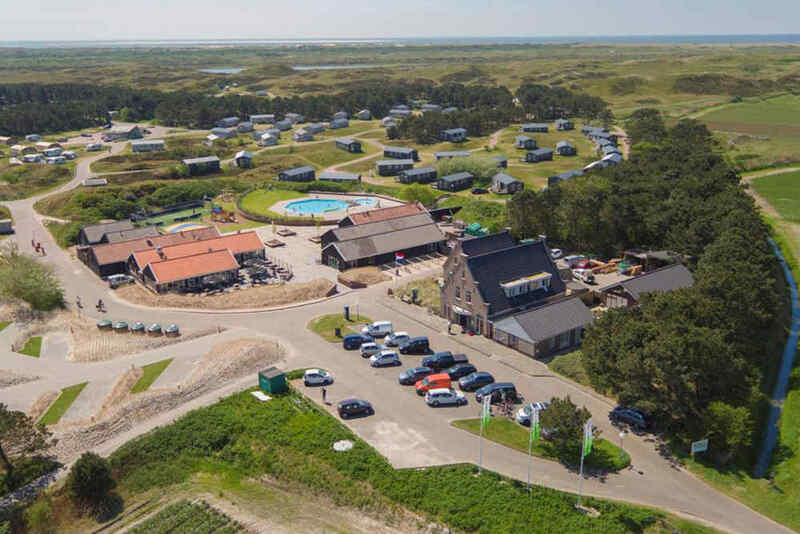 And the campsite’s hardstanding camper pitches in a natural location are undoubtedly the most beautiful camper pitches on Texel! 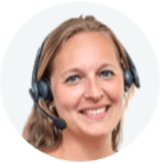 If you would like to camp but haven’t got your own camping gear, why not rent one of the furnished tents at Campsite Loodsmansduin? Choose from sturdy tunnel tents fitting either 4 or 5 people. The tents have an extra big living space with spacious kitchen area and 2 sleeping areas with box-spring beds, all made up on your arrival. The tents sleeping 4 people also come with their own bathroom with washbasin, shower and toilet in the tent. Spread across the stunning site are 60 luxury chalets. Choose from a chalet for 4 people, where the luxury bathroom even comes with an infrared sauna, or a chalet for 5 people, equipped with an extra bed and separate toilet. Situated in Wulp field, a separate area on the edge of the campsite, is naturist campsite Loodsmansduin. The naturist campsite has its own toilet block, complete with infrared sauna (at a charge). Don’t want to cook? Get a takeaway! 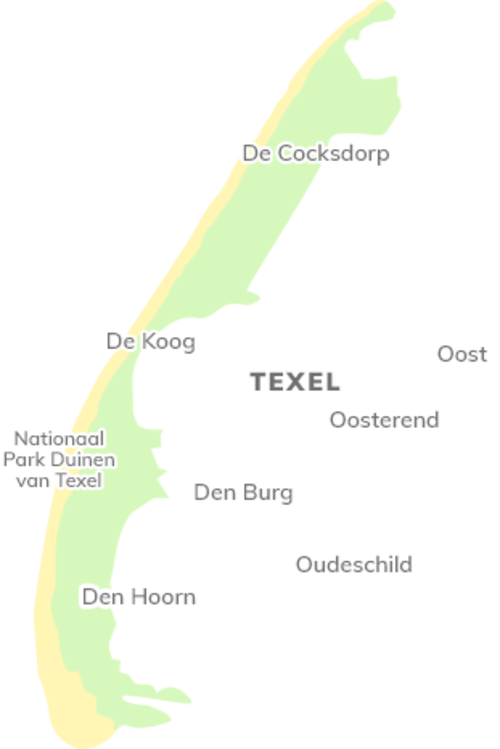 Texelcampings are well known on Texel. 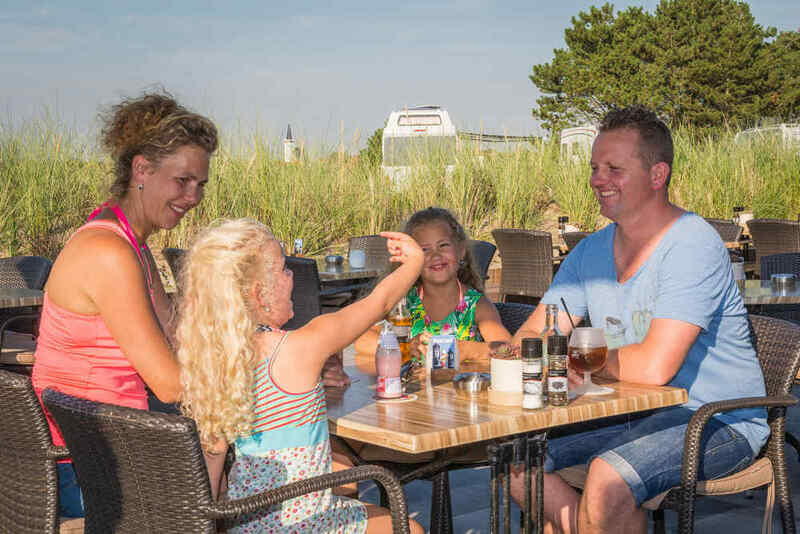 Four superb campsites spread across Texel. 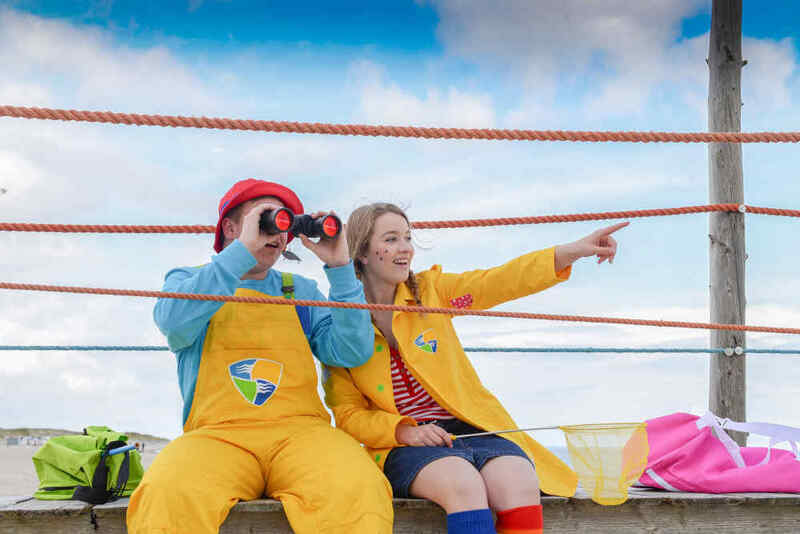 Since 1 January 2014, Texelcamping has been part of De Krim Texel. 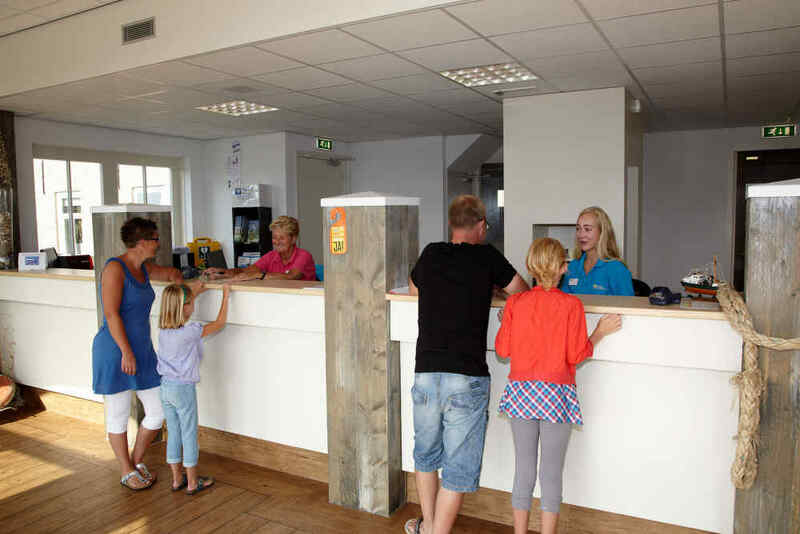 You can also book your stay at Texelcamping Loodsmansduin via this website, quickly and easily.